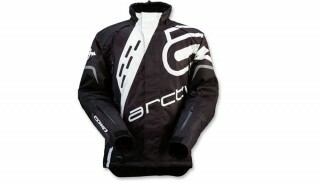 Arctiva has released its new Pivot 2 snowmobile jacket. Like the original Pivot, Arctiva says the Pivot 2 features 100% waterproof construction. It also offers 200 grams of insulation. The look is all new for 2018-19 and the jacket will retail for $149.95 to $159.95 in sizes S-5XL. 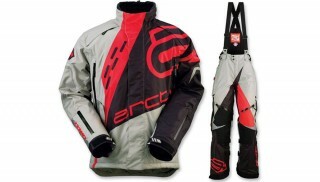 Finding a unicorn used to be easier than finding performance snowmobile gear at an entry-level price. That changed when we released our Pivot line of gear. With its 100% waterproof construction and 200 grams of insulation throughout, the Pivot jacket and bib offer excellent protection from the elements without breaking the bank. 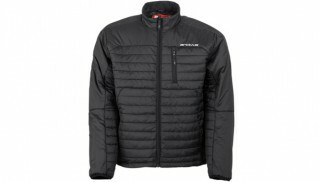 New for 2018-19 is the Pivot 2 jacket. 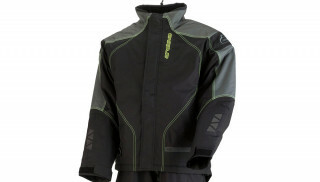 Offering all of the same features with an updated look, the Pivot 2 provides another option for the budget minded rider looking for performance outerwear. Sizes S-5XL. Suggested retail $149.95-159.95.